Ecumenism is the principle or aim of promoting unity among the world's Christian Churches. The Church of Scotland believes that God calls us to celebrate and unite with other Christian denominations, both in Scotland and throughout the world. We therefore work ecumenically, wherever possible, engaging with other churches in a variety of ways at local, national and international levels. The Ecumenical Relations Committee is responsible for encouraging and enabling an ecumenical vision within the Church of Scotland. Explore our resources section for information on ecumenical study grants, ecumenical baptisms, the joint study group between the Church of Scotland and the Church of England, and more. The Ecumenical Policy of the Church, agreed in 2018, commits the Church to encouraging churches at local, regional, national and international levels, to act together. This Policy applies except in cases where deep differences of conviction between churches compel them to act separately. Read the Theological Basis of the Policy to learn more about its potential implications and to understand the theology behind the Policy. The Committee intends to develop a strategy for how to implement the Policy, which will be brought to the General Assembly of 2019. 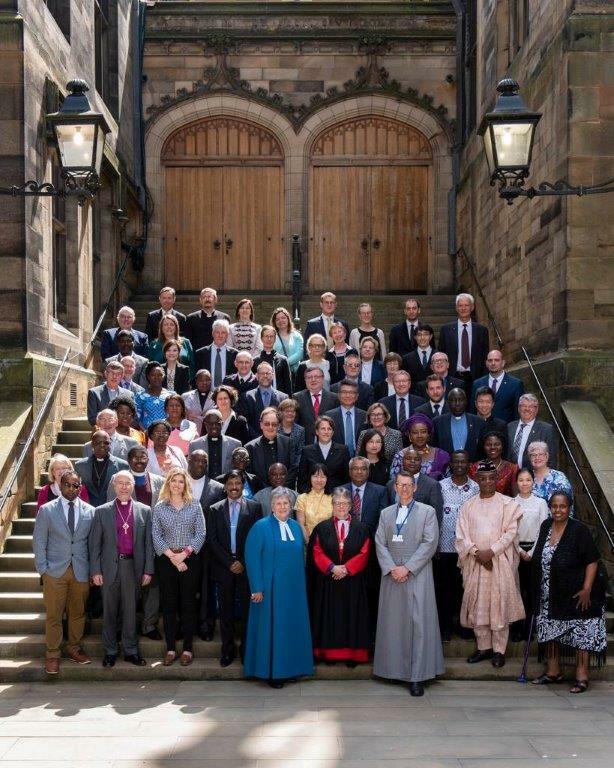 The Church of Scotland works with a number of partners and churches throughout Scotland and across the world and is a member of the following Ecumenical Bodies. Action of Churches Together in Scotland (ACTS) is an expression of the commitment of nine trustee member Churches to one another. It is governed by a Board of trustees which consults with the Members' Meeting. 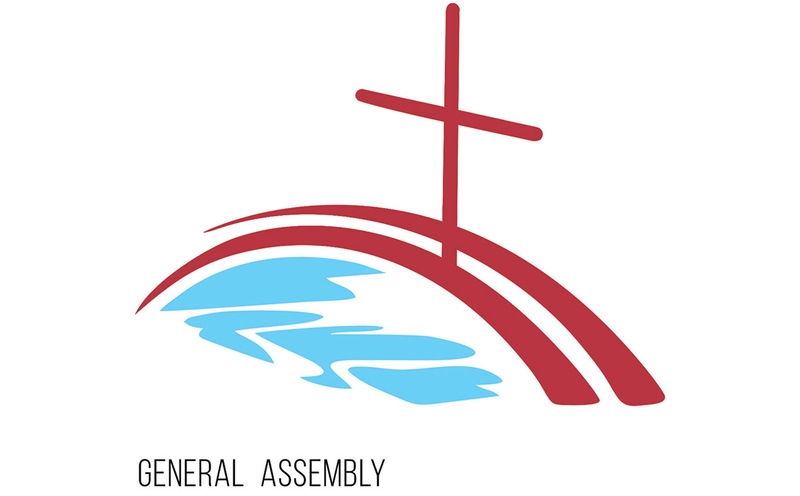 The Members' Meeting is composed of representatives from the nine trustee member Churches. ACTS has moved from Networks to project-based work, funded from a designated Programme Fund. It's work is focused on local ecumenism, faith and order matters and issues related to the church, society and justice. 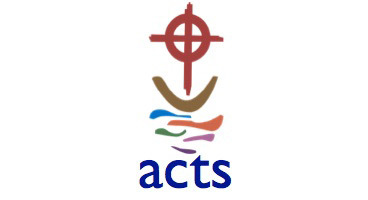 ACTS is staffed by a general secretary, an assistant general secretary and two programme officers. These structures facilitate regular consultation and intensive co-operation among those who frame the policies and deploy the resources of the churches in Scotland. At the same time, they afford greater opportunity for a wide range of members of different churches to meet in common prayer and study. In September 1990, Churches throughout Britain and Ireland, solemnly committed themselves to one another, promising to do everything possible together. To provide a framework for this commitment to joint action, in addition to Action of Churches Together in Scotland and sister organisations in Wales and England, the churches established Churches Together in Britain and Ireland. CTBI works with member churches to co-ordinate responses, share resources and learn from each others experiences. There are currently eight subject-based areas: Church and public issues; theology and unity; mission; China desk; inter-religious; international students; racial justice; and action on asylum and refugees. There are also three theme-based work areas: Environment and climate change; culture, identity and the public square;mMigration and movements of people. The Church of Scotland is a member of Churches Together in England. CTE was founded in 1990 to help the Churches in England explore how they could worship and witness together. It has partner bodies in Scotland, Wales and Ireland. 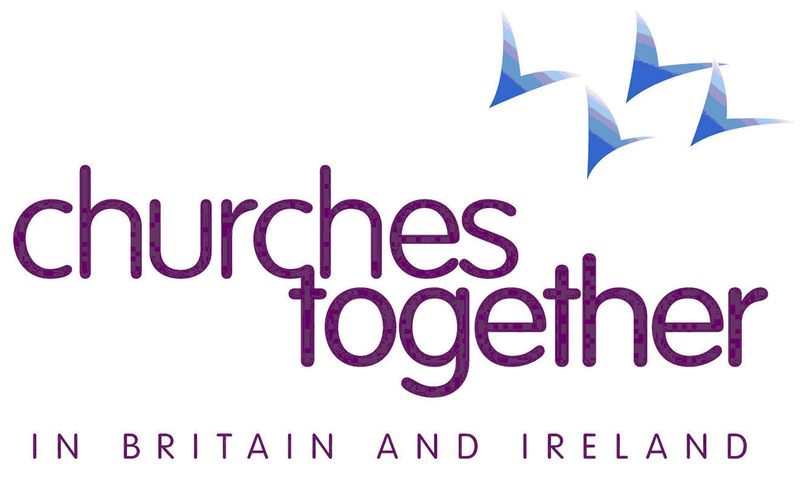 Churches Together in Britain and Ireland (CTBI) is the successor body to the British Council of Churches, and co-ordinates the work of the four nations. The Church of Scotland is a founder member of the Conference of European Churches (CEC), formed in 1959. More than 100 churches, Orthodox and Protestant, are members. Its working groups focus on theological issues and a wide range of church and society concerns. It works closely with the Churches' Commission for Migrants in Europe (CCME). Although the Roman Catholic Church is not a member there is very close co-operation with the Council of European Catholic Bishops' Conferences. With the removal of the long-standing political barriers in Europe, CEC has opportunities and responsibilities to assist the Church throughout the continent to offer united witness and service. CEC covers the whole of Europe, not just the European Union, and its member churches come from every country from the Atlantic to the Urals. CEC’s 15th General Assembly was held in Novi Sad, Serbia from 31 May – 6 June 2018. The Assembly theme was “You shall be my witnesses”. The next Assembly will meet in 2023. The Church of Scotland is a founder member of the Community of Protestant Churches in Europe (CPCE), which was formerly known as the Leuenberg Church Fellowship. The Fellowship came into being in 1973 on the basis of the Leuenberg Agreement between the Reformation churches in Europe, and the name was changed to the CPCE in 2003. The Leuenberg Agreement stipulates that a common understanding of the Gospel based on the doctrine of Justification by Faith, and interpreted with reference to the proclamation of the Word of God, Baptism and the Lord's Supper, is sufficient to overcome the Lutheran-Reformed church division. Over 100 Protestant churches in Europe, and a number of South American Chuches with European origin, have been signatories to the Leuenbeg Agreement, including Lutheran, Reformed, United and Methodist churches, as well as pre-reformation Waldensian, Hussite and Czech Bretheren, and they grant each other pulpit and table fellowship. 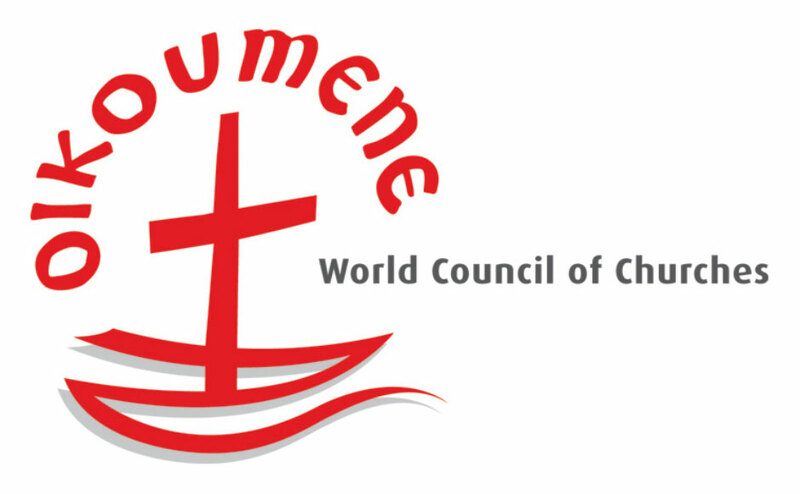 The World Communion of Reformed Churches (WCRC) brings together 80 million Reformed Christians worldwide united in a commitment to making a difference on the big issues of our day - climate change, human rights, economic justice. Its 230 member churches are Congregational, Presbyterian, Reformed and United with roots in the 16th century Reformation led by John Calvin, John Knox and others. 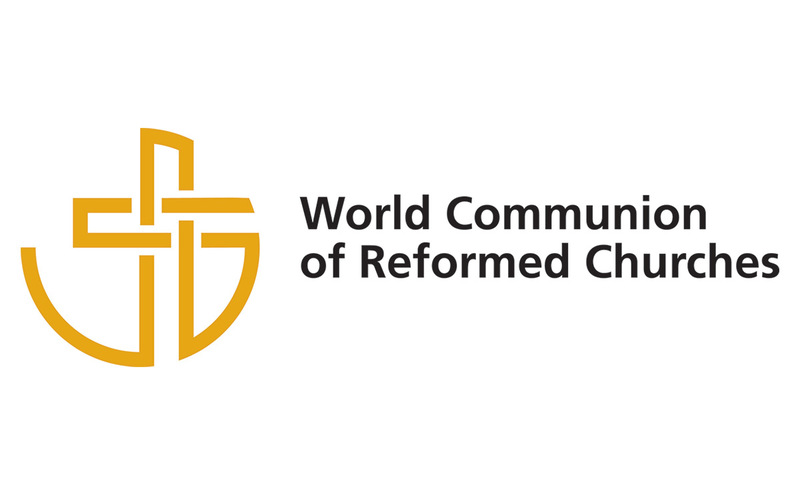 WCRC was born through an historic merger of the World Alliance of Reformed Churches (WARC) and the Reformed Ecumenical Council (REC) in June 2010. Delegates meeting in June 2010 in Grand Rapids, United States, launched a landmark effort to unite Christians for common witness and service to the world. Rev. Alexander Horsburgh is the Secretary to the WCRC Europe Council. The Church of Scotland is a founder-member of the World Council of Churches (WCC) formed in 1948. The WCC was established as a "fellowship of Churches which confess the Lord Jesus Christ as God and Saviour according to the Scriptures, and therefore seek to fulfil their common calling to the Glory of the one God, Father, Son and Holy Spirit". Its member churches, which number more than 300, are drawn from all continents and include all the major traditions: Eastern and Oriental Orthodox, Reformed, Lutheran, Anglican, Baptist, Disciples, Methodist, Moravian, Friends, Pentecostalist, and others. Although the Roman Catholic Church is not a member, there is very close co-operation with the departments in the Vatican. The WCC holds its assemblies every eight years. At the 10th Assembly of the WCC held in Busan, Republic of Korea, in November 2013, Miss Miriam Weibye, Church of Scotland, was appointed to serve on the WCC's Central Committee.